A construction engineering and energy joint venture has won the latest contract a key part of a $34 billion offshore gas project in Western Australia. 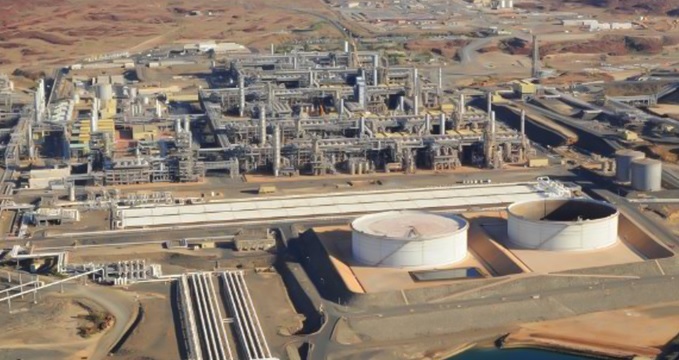 UGL and Cape have secured the brownfields implementation services tender for Woodside Energy’s Karratha Gas Plant, which lies within the North West Shelf Project, 135km northwest of Karratha. The deal involves planning and executing work scope for mechanical, electrical and instrumentation. It also requires work on access, fire protection application, blasting and painting, cladding and insulation. QMEB can reveal the contract is worth $190 million and includes two further multi-year extension options. “UGL is pleased to have secured this extension and we look forward to continuing to support Woodside in delivering safe and innovative services on this extensive project,” UGL managing director Jason Spears said in a public statement. The plant includes five liquefied natural gas (LNG) processing trains, two domestic gas trains, six condensate stabilisation units, three liquefied petroleum gas (LPG) fractionation units as well as storage and loading facilities for LNG, LPG and condensate. The plant has the capacity to produce 12,000 tonnes of domestic gas a day. UGL parent company CIMIC Group welcomed the new contract. “Securing this contract reflects UGL’s depth of experience in industrial maintenance and asset management, and CIMIC Group’s commitment to our longstanding relationship with Woodside Energy,” CIMIC Group CEO Michael Wright said in a public statement.